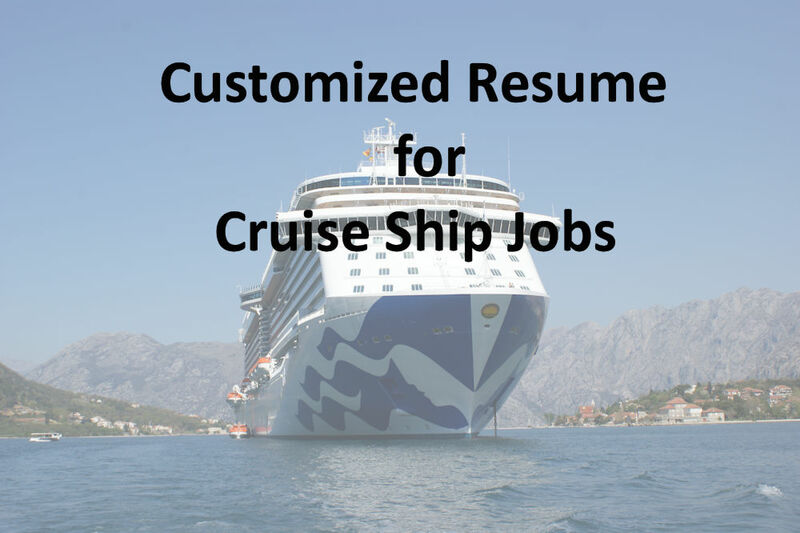 Will your resume impress a cruise line recruiter enough for you to be offered an interview? 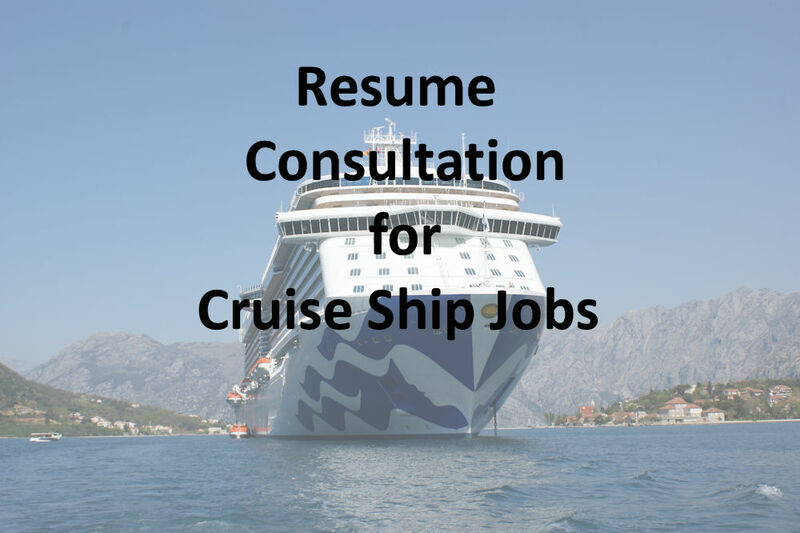 Do you know which cruise jobs you are best suited for? Do you need help making changes to your current resume or do you need a completely new and customized resume? 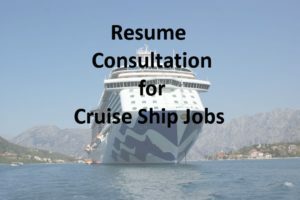 A cruise line recruiter or a hiring manager may spend less than 10 seconds scanning over a resume and if yours doesn’t catch his or her attention in that time, it may not even get a second look. So how do you add the wow factor and impress a hiring manager who has hundreds of other resumes for the same position? For starters, you need to have a properly organized resume that highlights your skills, experience and achievements. 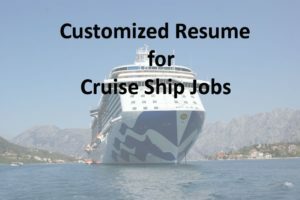 But, most importantly, your resume needs to be customized for the specific cruise ship job you are applying for, using cruise job specific keywords and verbiage. This will make your resume stand out among other applicants. www.Etsy.com in the store CruiseJobResources.